The global green beauty industry is predicted to double in size in the coming years. 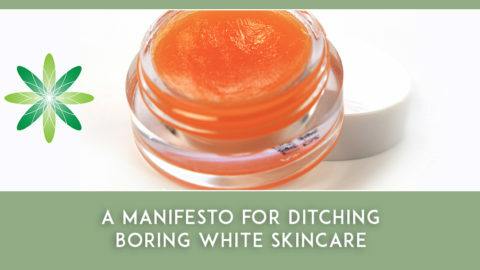 Where has this drive for green beauty originated? I asked myself this question earlier this year and decided to find out. 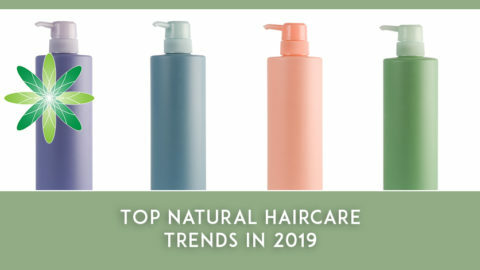 I wanted to understand why shoppers are increasingly looking for natural or organic alternatives to the mainstream formulations that have filled bathroom cabinets for decades. 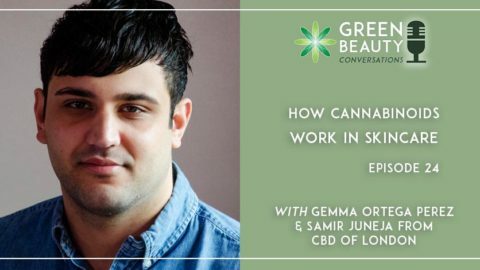 First-hand experience has taught me that the green beauty industry is booming – my colleagues and I teach people how to make their own professional organic skincare and haircare formulations and we have seen unprecedented growth in our school during 2017. We already knew that people want to move away from conventional skincare, but we weren’t sure why, so we decided to ask the people who regularly buy and make green beauty products. We consequently approached our tens of thousands of online followers to ask what drives them to choose clean, green and organic beauty over the mainstream formulations that fill the shops. The results were eye opening. 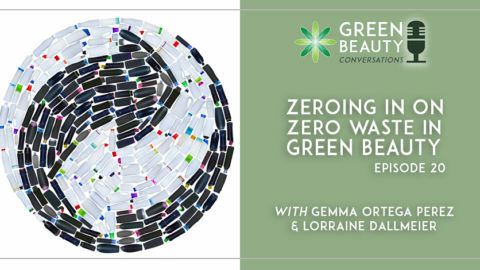 The global wellbeing movement is now a conversational force on the Internet, so we were expecting to find that the green beauty movement goes hand in hand with clean living. 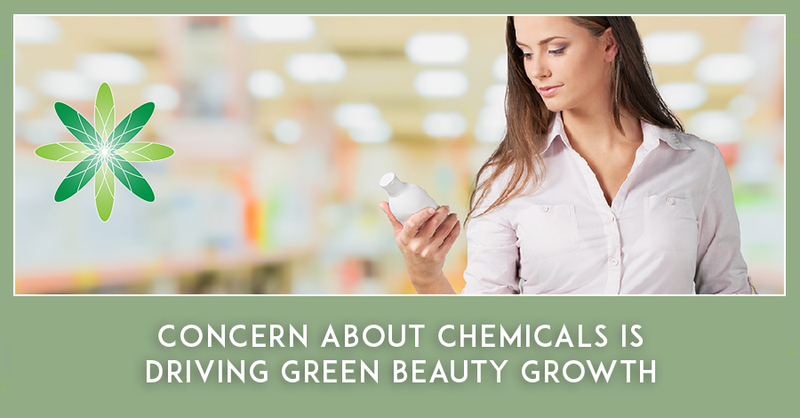 After all, many green beauty shoppers are concerned about the health effects of some of their skincare chemicals, so it came as no surprise that the results reflected this concern. Almost three-quarters (71%) of our respondents said that they embrace green beauty based on a desire to avoid certain chemicals (that are perceived as being harmful) in their beauty products. This desire to avoid synthetic chemicals turned out to be an even stronger drive when choosing green beauty products than a desire to embrace botanicals. 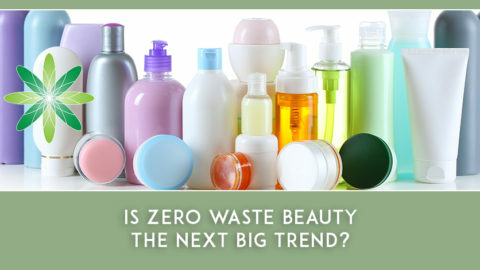 Where are green beauty fans learning about the ingredients in their lotions, scrubs and cleansers? Half of our respondents (47%) said they regularly use blogs to research clean, green and organic beauty, rather than obtaining information directly from scientific studies, which may be more difficult to access. This result was also reflected in the way green beauty fans feel when they research the ingredients in their skincare products. The majority feel overwhelmed, confused or afraid by the information available from online sources. This finding suggests that factual content and individual views provided on websites may be influencing the perceptions and concerns of people, which, in turn, then plays an important role in driving the growth in green beauty. Nature has amazing properties to offer our skincare, haircare, make-up and perfume. Plants contain compounds that work in synergy with each other – for instance, a rose flower alone may contain over 500 different chemical compounds. It will be almost impossible for a combination of synthetic ingredients to mimic such a complex plant symphony of compounds. 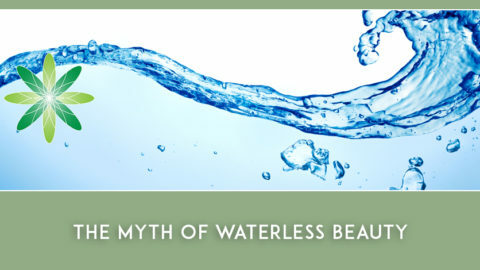 Now place this knowledge in contrast to many of the ingredients used in mainstream cosmetic formulations which are purely functional and often bland and boring; in fact the main ingredient found in most of your beauty products is water! I know which option I choose. When you consider the fascinating complexity of beneficial properties found in some of our botanical cosmetic ingredients, I believe we should make a considered choice for naturals based on our love of using leaves, flowers, roots and seeds in our beauty products, not because we have concerns or fears, rightly or wrongly, of what the mainstream industry is using to make our creams and lotions. 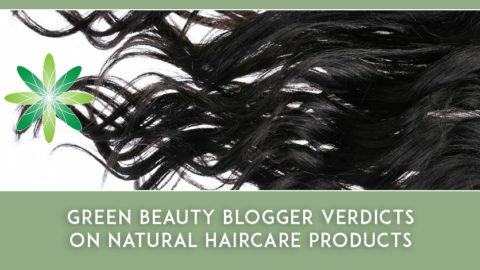 We should embrace the green beauty industry because we love its ingredients and formulations. I believe that the green beauty industry should work together to turn the tide of public opinion and show that it can be proud of its botanical ingredients, rather than driving sales by celebrating what isn’t found in its formulations. For that reason, I hope that by the time we undertake our next big annual survey in 2018, we’ll start to see a steady change in driving forward positivity in clean, green and organic beauty. Download the full results of Formula Botanica’s 2017 annual survey. What drives you to buy green beauty products? Leave us a comment below. This article was originally published titled ‘Concern about Chemicals Drives Green Beauty Growth’ on the Huffington Post by Formula Botanica’s Director Lorraine Dallmeier. Read the article here.